America Green provides x-ray recycling solutions to hospitals, clinics, dentists, and film archives across the country. AG is dedicated to working with both you and your film storage vendor to transport, recycle, and destroy your x-ray film and medical film in accordance with all current local, state, and federal regulations. Our efficient and free transportation services along with our advanced recycling process mean you can turn your on-site or archived film into significant revenue streams. We always ask for the weight because we can offer a higher quote for higher volume. 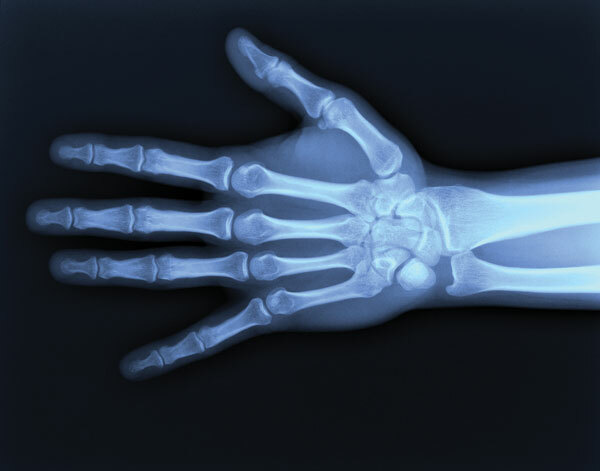 Part of our mission is to recycle x-ray film and we feel burdened to let everyone know that the choice they are making benefits both themselves and the community in which they live. Because we care about the state of our world we believe that everyone has a right to know what we know about x-ray film and the potential for a green solution and money in your pocket! 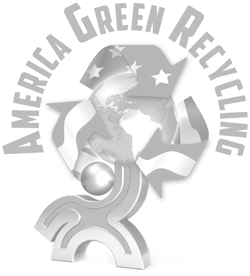 America Green offers comprehensive X-ray recycling services. We work with a variety of companies that provide the following items: MRI Scans, Other Radiology Sheets, Medical, Dental, Veterinary, and Industrial X-Rays.